Back in the early 2000s, Skullcandy was a household name in earphones. They were THE pair to have back then. But as things go, the brand slowly disappeared from the Philippine market. Fast forward to today, the headphone maker has returned and this time, they’re set to make a comeback. 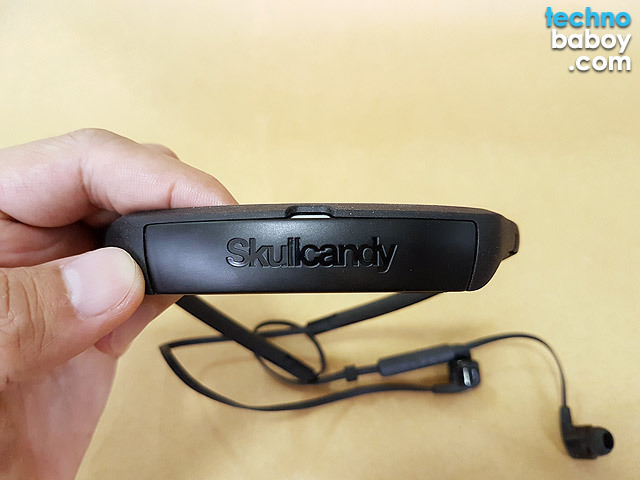 Today, we’re going to take a look at one of their Bluetooth in-ear earphones, the Skullcandy Smokin’ Buds 2 Wireless. As product names go, this one is a mouthful. But sound is it’s strong point. Let’s start with the review. Not everybody appreciates neckband style earphones. I personally am not a fan, mainly due to the bulk and its “space age” stylings. But when I saw the Skullcandy Smokin Buds 2 Wireless, I changed my opinion. 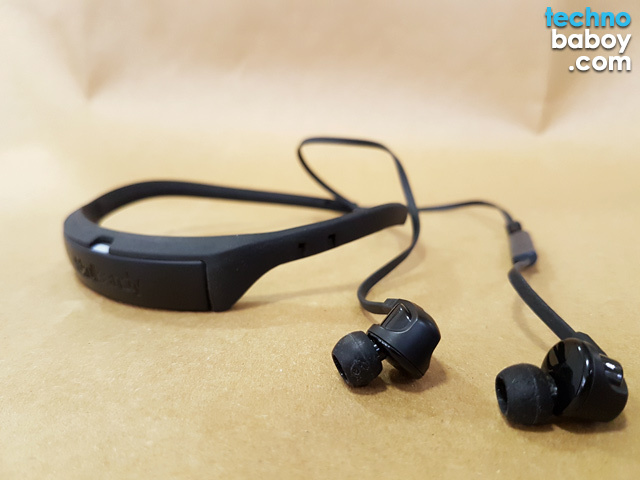 Theses offered a sleek and minimalist approach that appeal to those who want good sounding earphones minus the intimidating and complicated design. 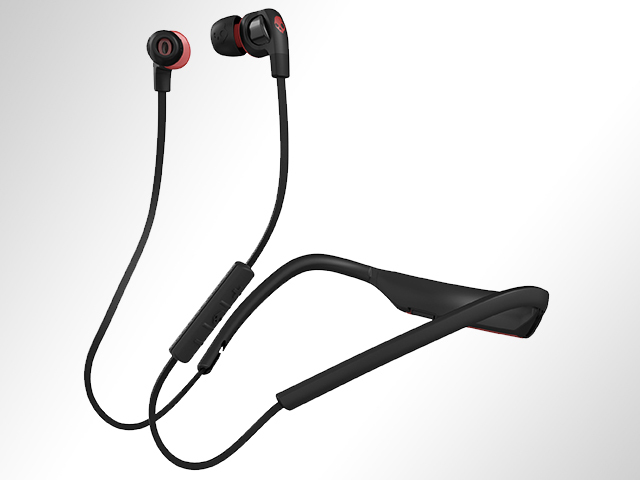 The Smokin’ Buds 2 Wireless has a stylish and sleek look with an unassuming and low profile. The brand went with a decidedly “non-techie” look, doing away with shiny “space age” stylings that I personally find distracting and busy. The earphones are connected via flat cables to a module located at the back. The module houses the important components, including the battery, a LED notification light, and the micro USB charging port. The flex collar neckband, made from a sturdy rubber material, is removable. Making the whole thing even more compact and less bulky if you prefer it that way. The earphones have a lightweight construction of just 27 grams. It is very comfortable to wear, so much so that I don’t even feel it around my neck. Setting up the in-ears is very easy. While turned off, long press the play button until the LED light rapidly blinks, then proceed to connect using your device’s Bluetooth settings. That’s it. The Skullcandy does not disappoint with the Smokin Buds 2 Wireless because audio quality is great. They definitely delivered. The in-ears have good clarity and deep, immersive bass. Vocals are clear and, despite the strong bass, doesn’t get drowned out. A lot of emphasis were placed on the lows, producing a powerful and deep bass response. This is a plus for the bass-loving types. But others may find that on bass-heavy tracks, it sometimes has a tendency to be everywhere. It’s not overpowering the track, but all bass ranges seem amplified. Skullcandy rates the in-ears battery life at 6 hours. Surprisingly, I get usage close to that. I use it mostly during my morning and evening commutes to and from work, lasting me playback for a week between charges. 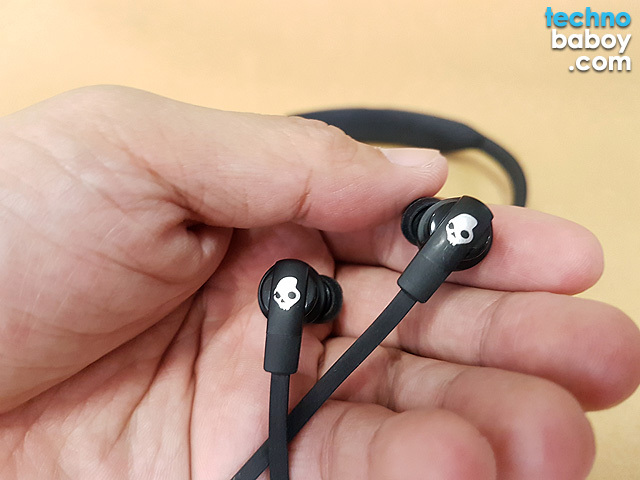 Skullcandy impressed me with the Uproar Wireless. The Smokin Buds 2 Wireless is no different. 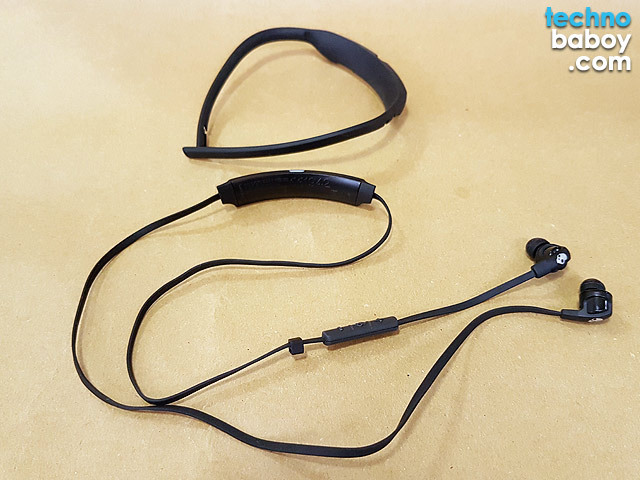 I enjoyed using the in-ears, despite its neckband type styling. 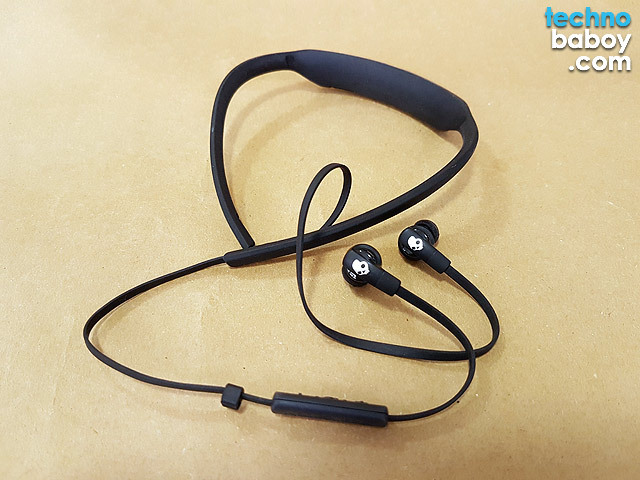 It has a lot going for it — it offers superb sound quality, powerful bass, lightweight construction and it’s very comfortable to wear.